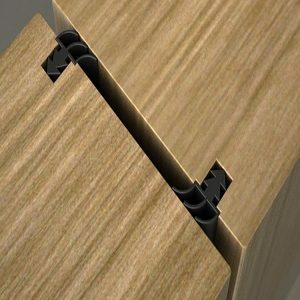 Low profile threshold plate that complements our acoustic door drop down seals. Doc “M” compliant. 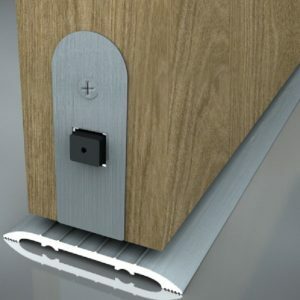 These threshold plates are made from durable aluminium and compliment the our acoustic door dropdown seals. 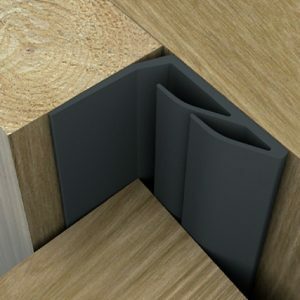 They provide a level platform for the acoustic seal to locate against which ultimately leads to better noise attenuation. Low profile and Document ‘M’ compliant. 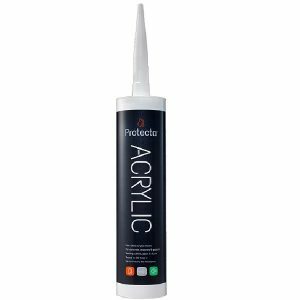 Fix to the floor with screws or adhesive. 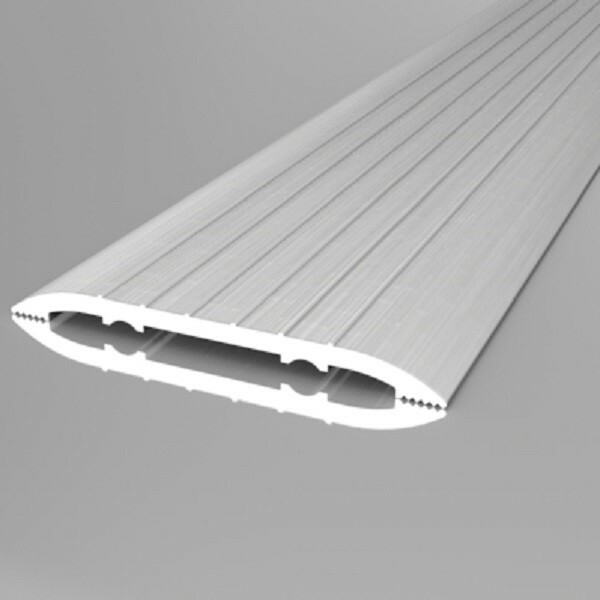 Suitable for both single and double leaf doorsets.